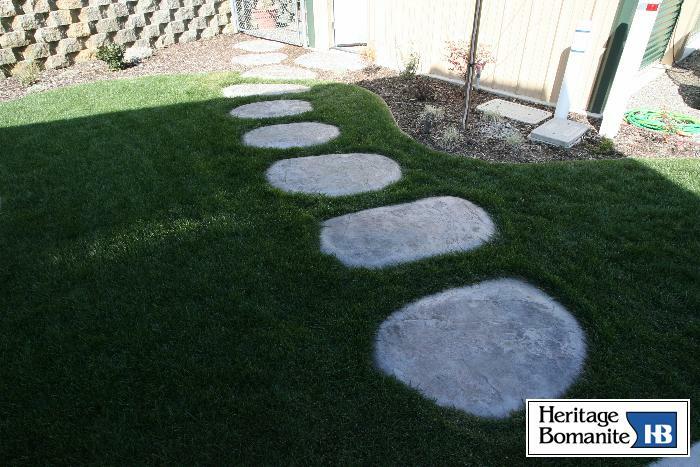 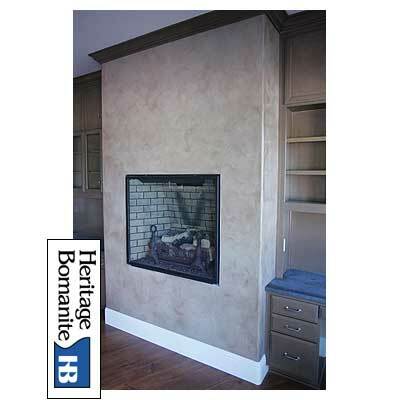 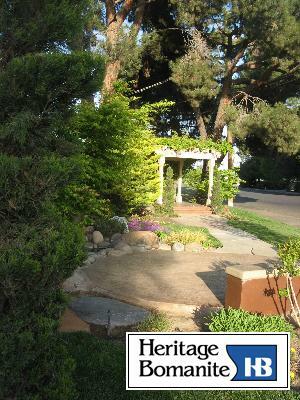 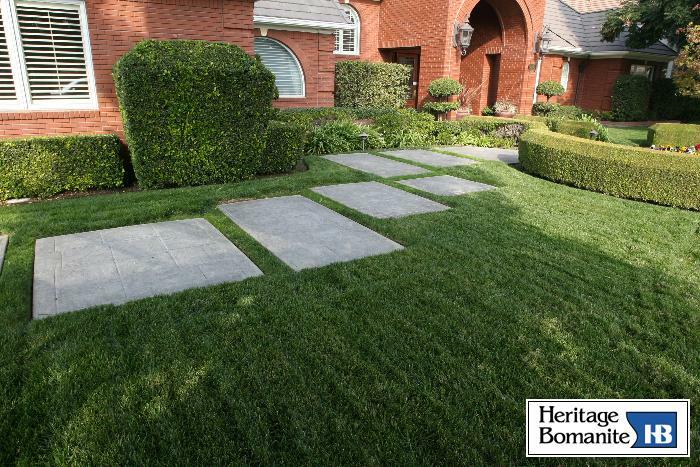 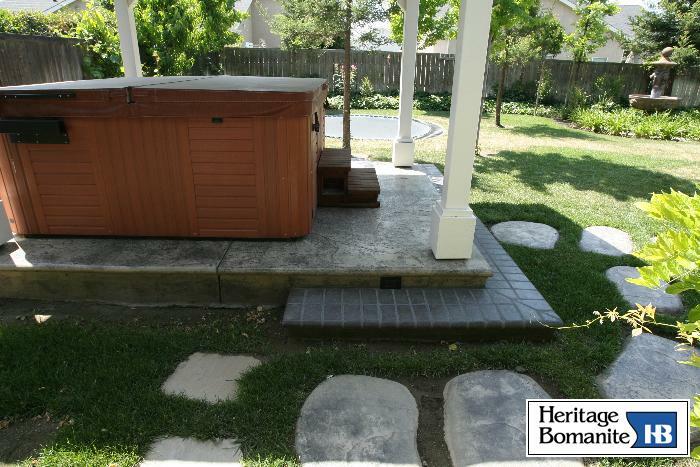 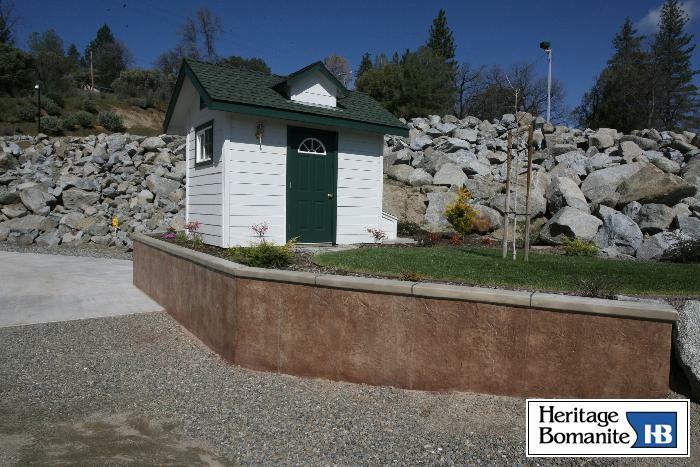 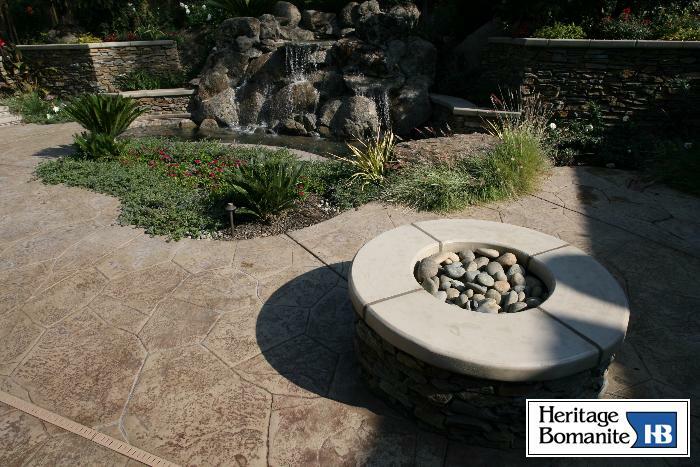 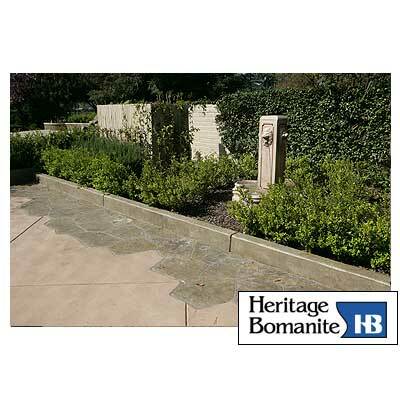 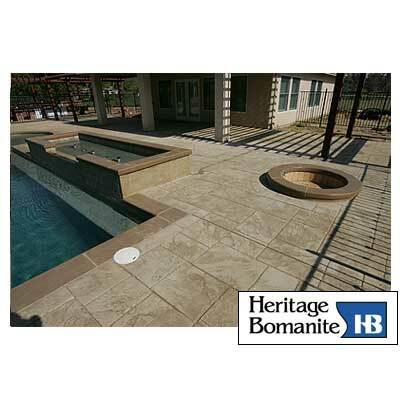 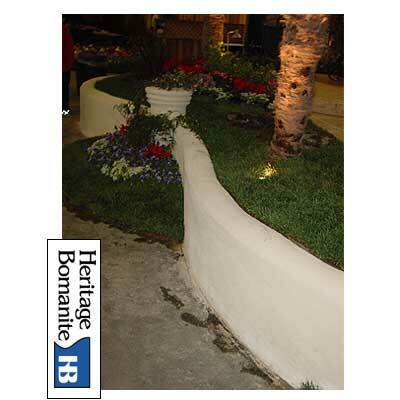 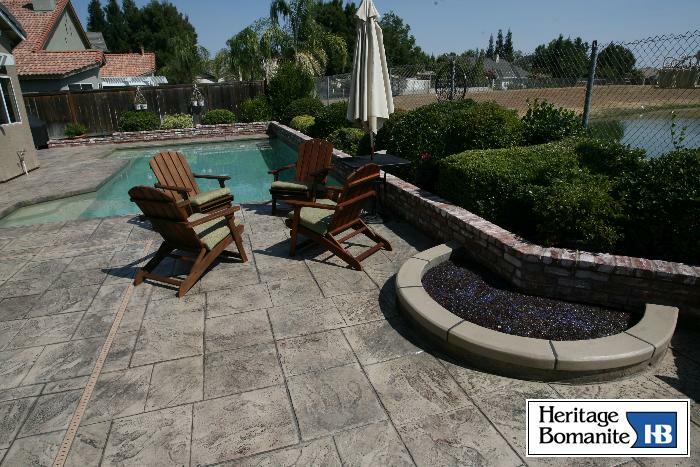 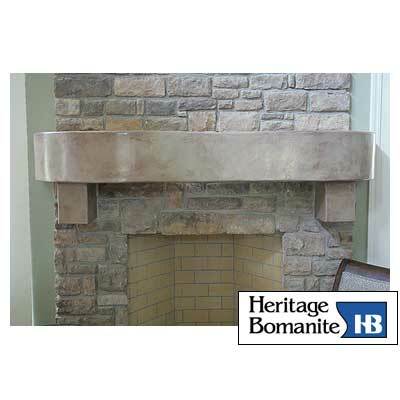 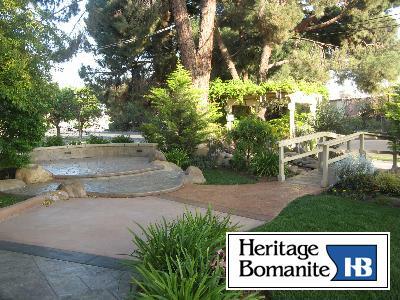 Heritage Bomanite installs many other types of projects, such as pavers, epoxies, fireplaces mantles, etc., which don't fall into any category on our website. 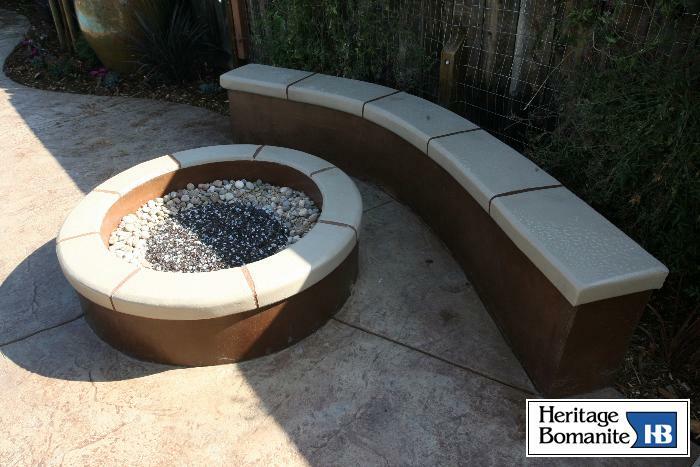 The pictures in this section showcase some of those other types of projects as well as some fun things that we have done over the years. 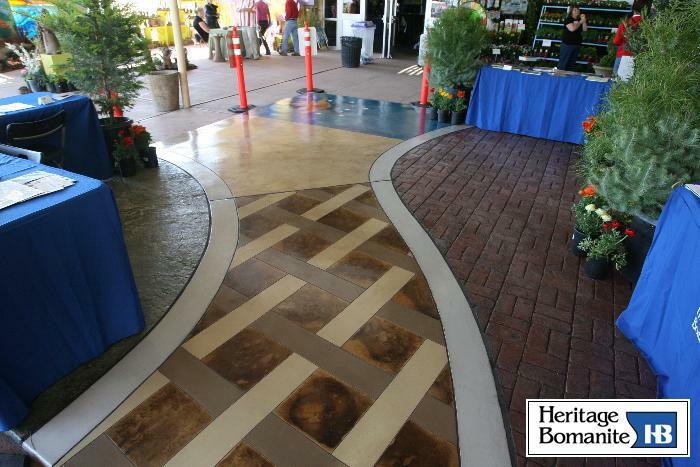 If you have an idea for any type of concrete project, please feel free to contact us. 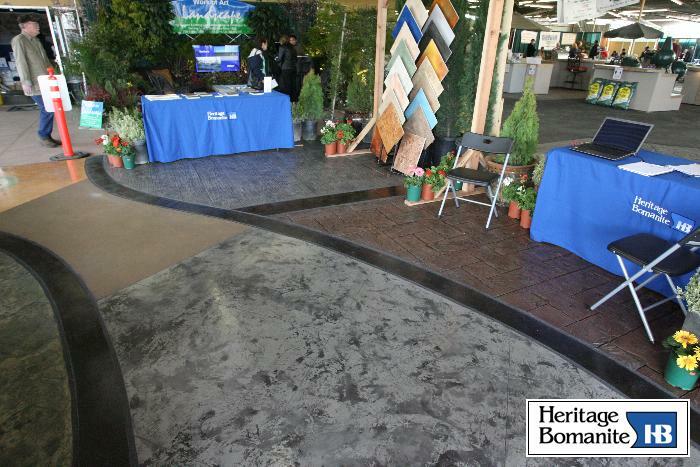 We will help you take your imagination to reality. 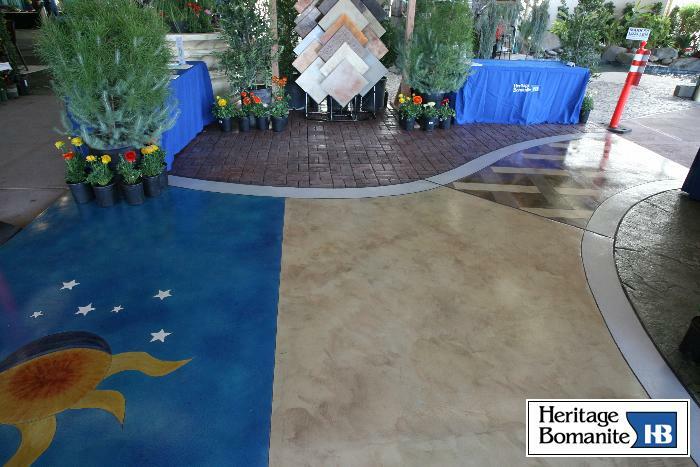 You can also see some of the very unique and interesting signed original concrete artwork that Patrick Burrows (one of our superintendents) has been creating by clicking here.